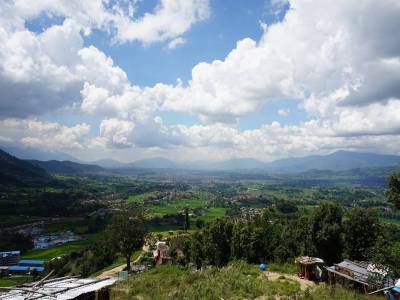 The Kathmandu Valley is also known as the Nepal Valley because it is basically the maximum portion of habitable region in the whole country of Nepal. This mountainous Himalayan country was established between the great Indian and Oriental civilizations and the Kathmandu Valley has been the cradle of its prosperity. The people from all over the world visit the Kathmandu Valley to tour the land for different purposes like historical, archaeological, scientific, travelling, mountaineering and many more. 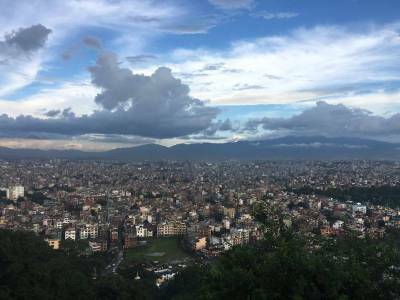 The Kathmandu Valley is as a whole the city of Kathmandu which is the capital of Nepal. The city is the most urban and developed sector of the country. 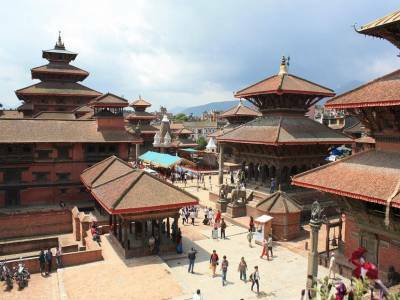 It is the economic, the administrative and the cultural hub of Nepal, all in one. Thus all of the grand establishments, monuments, and other notable places are present here in this Kathmandu Valley. The most interesting fact about the Kathmandu Valley is that there are as many as 7 World Heritage Sites here in this Nepal Valley as designated by the UNESCO. 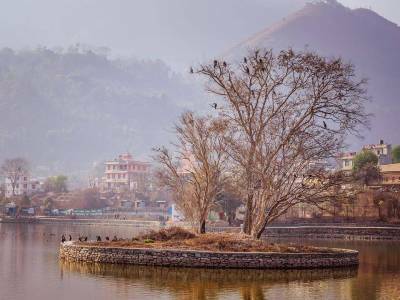 The legend behind the formation of the Kathmandu Valley is that a certain wise man once carved out a divine lotus from the lake that drained it out to let the valley appear. The history of the land suggests that it was established sometime in the 400 BCE and it was developed during the Gupta period in India. Following that the real development and independence as a country came under the long reign of the Shah Dynasty of the Gorkha Kingdom. The Kathmandu Valley is a goldmine of tourism and for people visiting the valley it will be a trip to remember by forever. 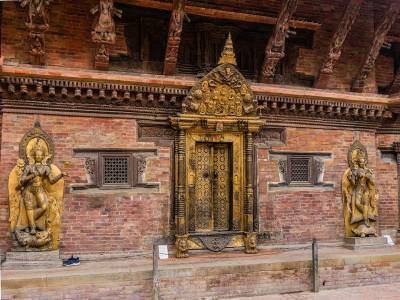 Get quick answers from travelers who visit to Kathmandu Valley.